Right now, I'm working hard making beautiful maps for folks to give as Christmas presents.....it doesn't get any better than that! 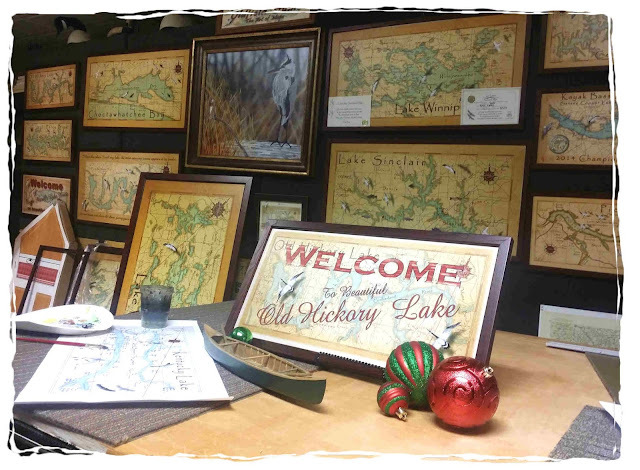 My maps make a great Christmas gift for the lake house, check-out these other comments from our customers. Oh yeah, you can star your beach house location and don't forget to look for the hidden mermaid in the waters of your favorite waters! I just received the map, it looks beautiful! Thank you for helping me put together such a spectacular gift and I will definitely keep you in mind for future gift ideas. Have a wonderful Sunday! Arrived safe and sound this afternoon and looks great! I can't wait to give it to my parents for xmas for their new lake house. Thank you! 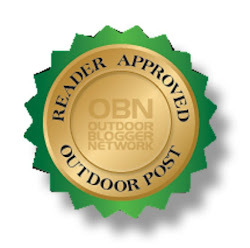 Go to www.Leolakes.com to see if we have your map. 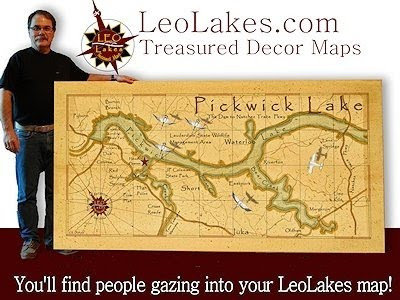 We have many popular lake maps such as the Lake Winnipesaukee map, Great Sacandaga Lake map, Lewis Smith Lake map, Pickwick Lake map, Greer's Ferry Lake map, Lake Sidney Lanier map, Lake Sinclair map, Table Rock Lake map, and Lake Wallenpaupack map. Also, we paint custom maps and have personalized maps for that special someone. I hope you get your 10 minutes. We should all have it. I've already had mine.